Step back in time and browse thousands of items from over 100 vendors. 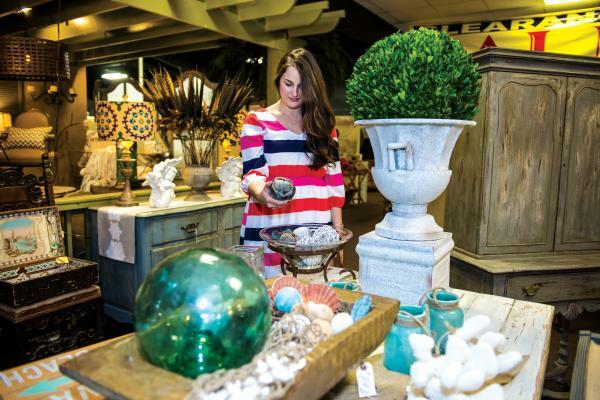 From classic Americana to antique furniture, you won&apos;t find these items anywhere else. This open-air mall includes shopping, dining, and entertainment options. With over 40 specialty retailers, including two department stores, and several restaurants, this is the perfect place to stretch your legs and shop with your friends. Shop an eclectic selection of local products, gifts, antiques, art, and more at this unique downtown store. While you&apos;re in town, be sure to check out their cooking classes. 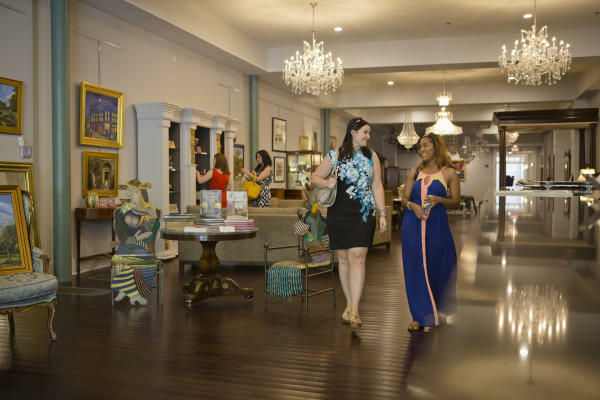 Located in Downtown Macon, Wear is a thrift store in a boutique setting that sales high-quality clothing from a variety of fashion brands. All of Wear&apos;s profits benefit Daybreak, a resource center for homeless and low-income men and women. There are 10 different stores in this area from an art gallery, toy store, women&apos;s clothing, and more. While you&apos;re there, stop by Ingleside Village Pizza for some of the best pizza in Macon! Open every Saturday and Sunday, Smiley&apos;s is the largest flea market in Middle Georgia. Find long lost treasure or your everyday needs at this one-of-a-kind market. 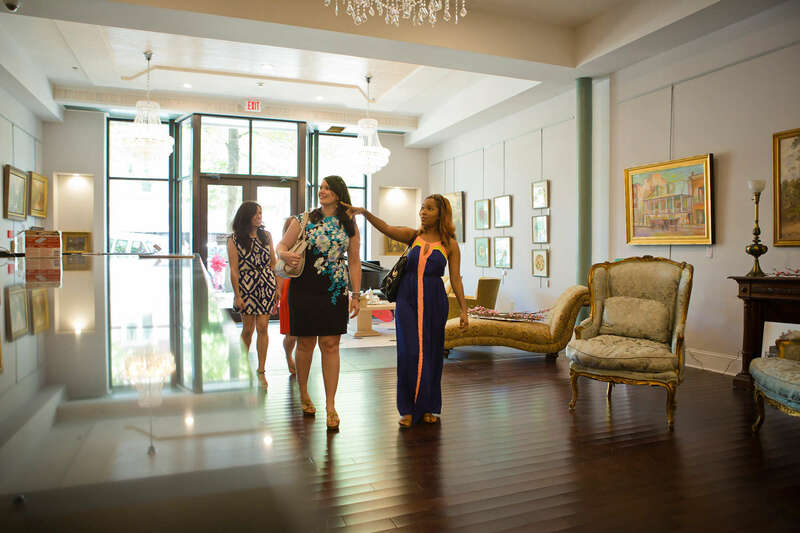 So, grab the girls and head to Macon for a weekend of shopping and fun!